Oregano oil, as extracted from wild oregano plants and sold commercially, may be used in humidifiers to ease sinus problems, to stave off colds and to promote a healthy immune system. 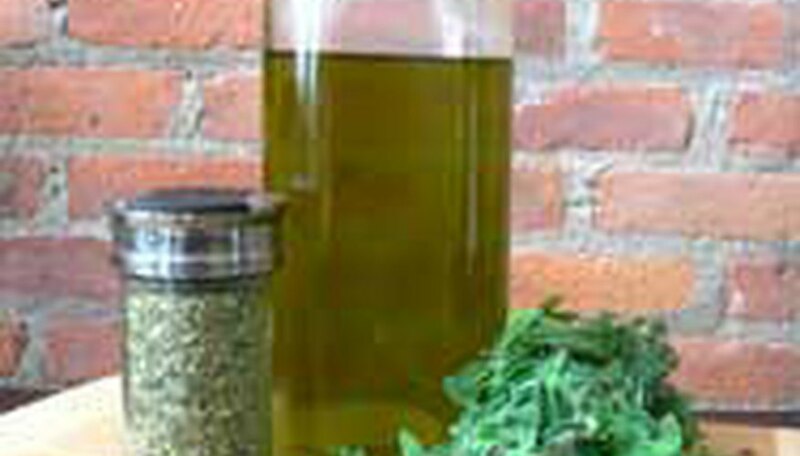 Oregano oil has antimicrobial agents that have been shown to protect and preserve good health (see links in Resources). Using it in a humidifier is the same as using other essential oils in humidifiers. Either cool or warm mist humidifiers will work well. The oil will help relieve minor sinus issues and the aroma will uplift your home's atmosphere.